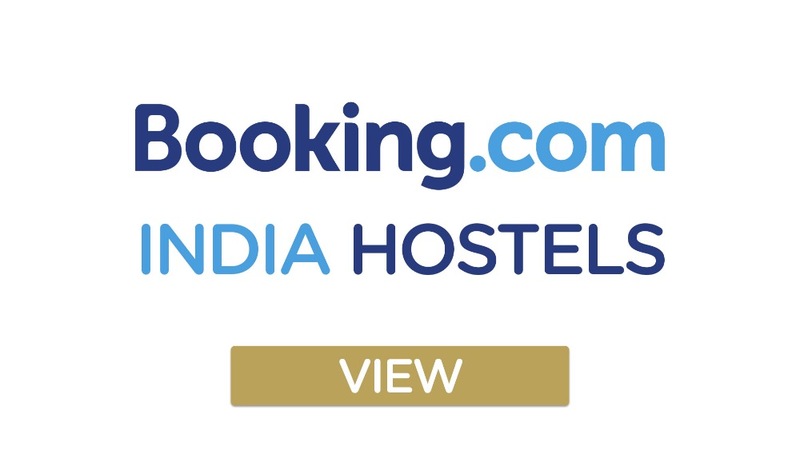 If you're here because of the India series, and your looking to find awesome hostels in India, we recommend you tap the booking.com image below to take you straight there! 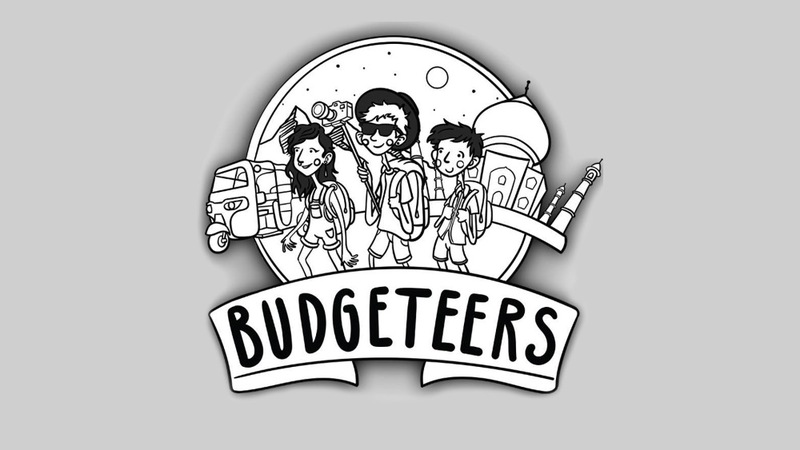 'The Budgeteers' was born three years ago on a farm in Australia. The idea came to Thijs and Paddy in a shed in the outback out of sheer boredom during a regular work day. Little did we know that their small idea that day would turn into a huge platform for travellers all around the world. 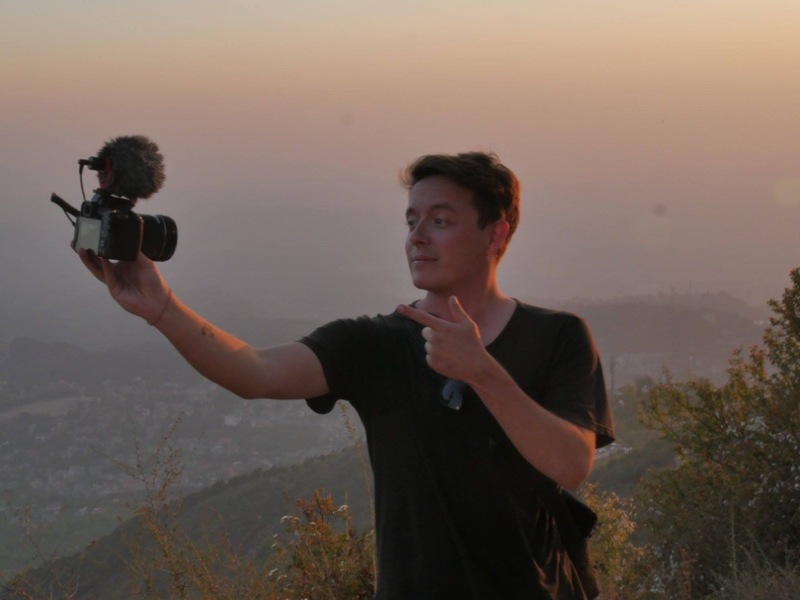 Their first series took them through exotic places all over Southeast Asia like Indonesia and Cambodia. 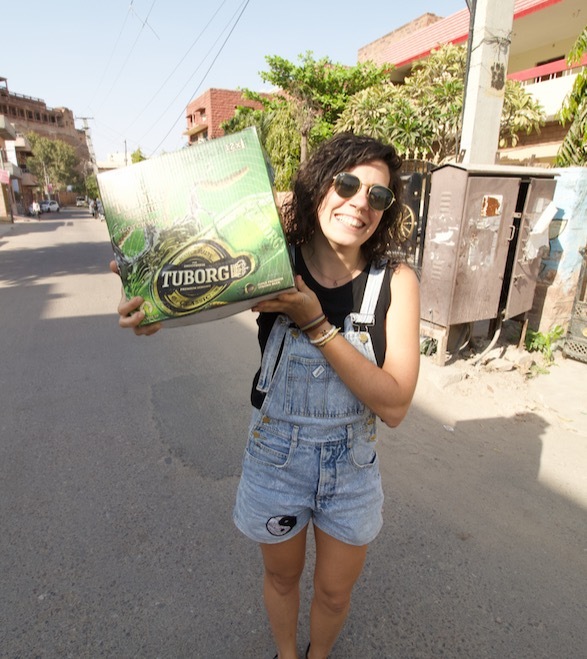 From there we created two more series hitchhiking through from Los Angeles to Panama and backpacking around northern India. 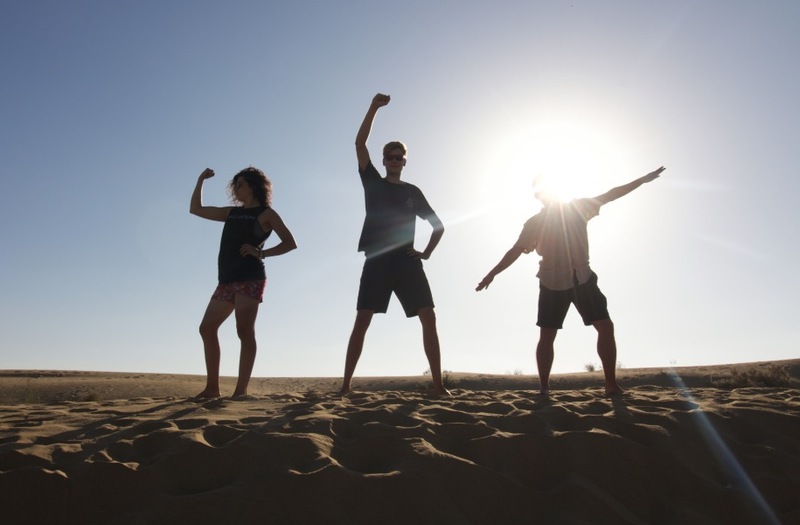 Paddy, Thijs and I, Lina, are the three travellers behind the budget travel channel trying to show others that a lot of fun can be had even on a small amount of money. 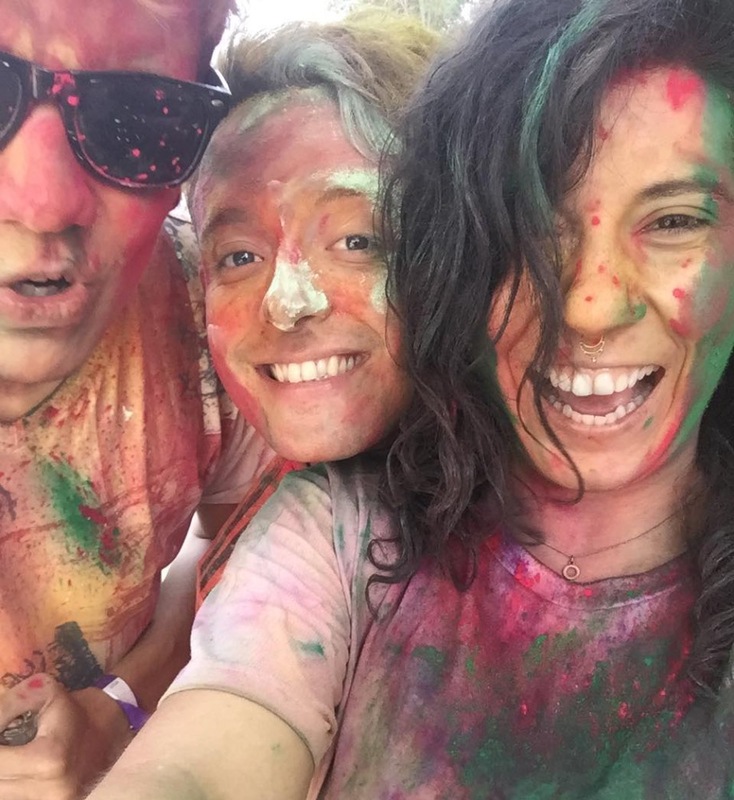 We all met working abroad and immediately bonded over a shared love of adventure as well as our drive to stay on the road for as long as possible. is a primary school teacher in Thailand. He is by far the most proactive of the three, as well as our eternal optimist! He is without a doubt the glue that holds us together. is a digital designer currently based in Belgium. He is Paddy’s calm, cool and collected counterpart, but don’t let that exterior fool you. 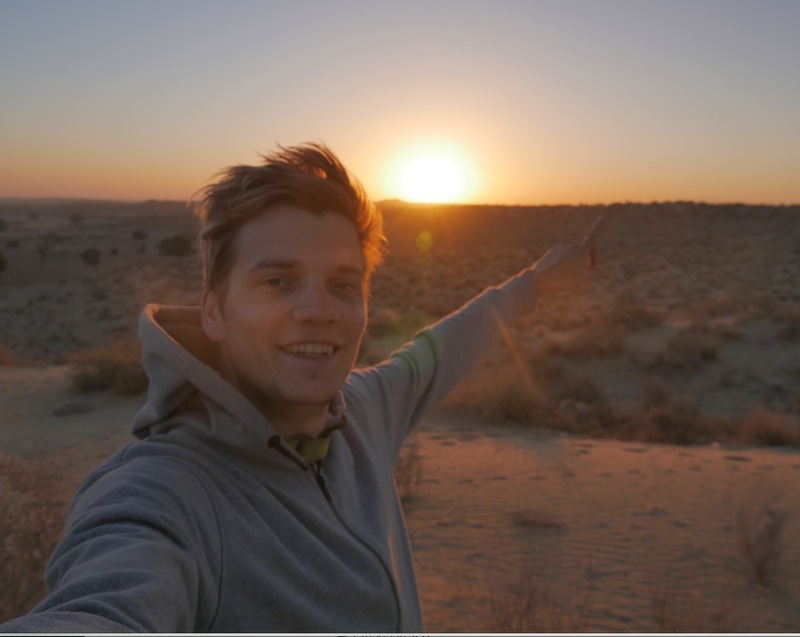 Thijs is full of surprises and always keeps us on our toes! The surprising following we’ve gained these last three years from documenting our friendship and adventures has been incredibly overwhelming for us. We try to keep our videos as raw and as real as possible and we just hope people really appreciate that. At the end of the day we do this cause we love it but it does make us feel really good when we see people react in such a positive way to our work. We’re happy people feel they can relate to us. So what’s next for us? Well, as of right now we’re asking ourselves that exact question. We’d like to figure out a way to keep the channel more active year round which is difficult with so much distance and time zones between us. We’re unsure what the future holds but we assure you there are ideas floating around behind the scenes so make sure to keep an eye on our YouTube space! Hit the image below to view their youtube page!